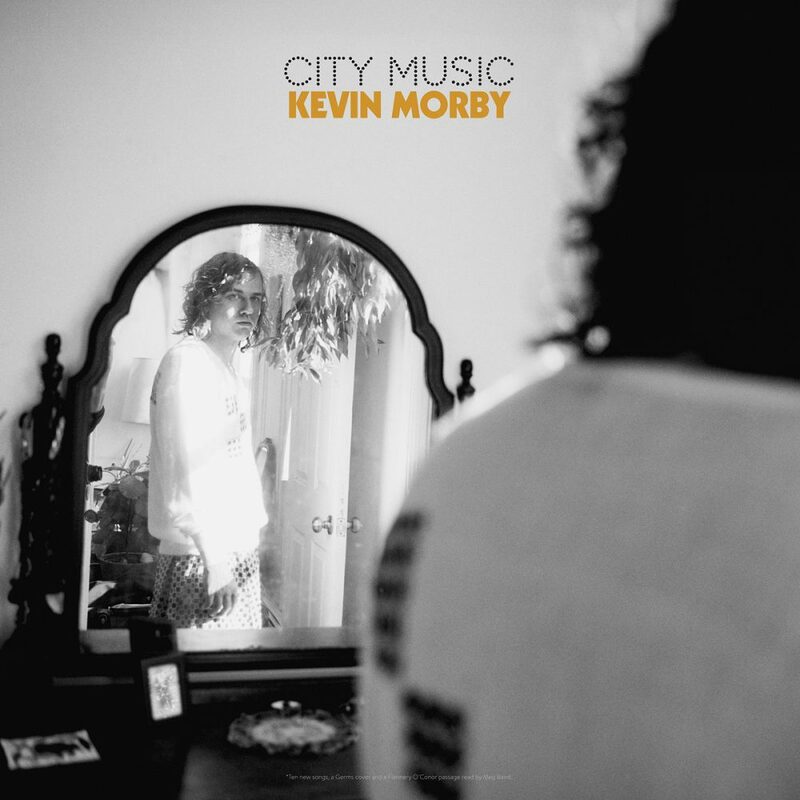 Kevin Morby’s latest makes me feel pretty sleepy, but in a good way. Maybe it’s the indie-fied, chilled-out cover of the Germs’ “Caught in My Eye,” or just the way the album lopes along, but the entirety of City Music reminds me of Kurt Vile’s stuff. It’s very much akin to Smoke Ring For My Halo, again, in a really good way. I forgot how much I liked this style of slightly-buzzed, kinda-jangly pop. There’s a nice little kick in the pants with the “People Who Died”-esque ode to the Ramones that is “1234,” but Morby’s new LP is pretty great for just slouching around and smoking cigarettes on the porch. 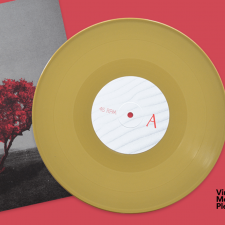 The Vinyl Me, Please pressing is a deliciously gorgeous slab of orange and white; it looks like a creamsicle. Looking at Twitter, I’m not the only person to have considered taking a bite out of it, to say nothing of maybe giving it a tentative lick. Plus, there’s this repeating geometric pattern on the inside of the cover to the included booklet, and they use it again on the inside of the album jacket. 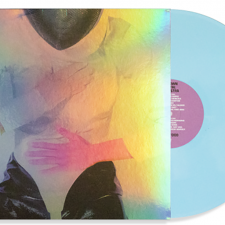 The album jacket isn’t a gatefold, which means that Dead Oceans went to the extra trouble and expense to have a pattern put on something which you will only see as you take the record in and out of the jacket. 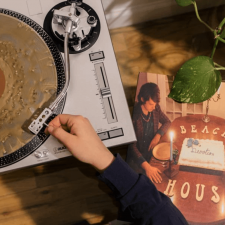 They’re pretty damn confident you’re going to be spinning Morby’s LP a lot. 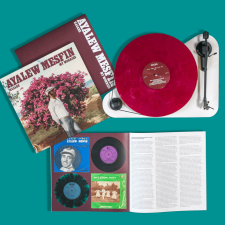 The included booklet has song lyrics, an essay on the record by Kyle Thomas, and a little blurb from Morby on each of the songs. I appreciate the fact that there’s like, eight lines to “1234,” and the explanation is almost as lengthy at the lyrics themselves. This being a Vinyl Me, Please release, there’s an art print. This one’s by Robbie Simon, and it’s minimalist, and while it’s pretty neat, it looks like it might be better suited to a Ken Nordine word jazz record. The drink recipe is, amazingly, also pretty minimalist. It’s bourbon, lime juice, simple syrup, and ginger beer, which means that it’s almost a horsefeather, but sweeter. Much like the album City Music, it’s deceptively easy at first, but gets you on the back end. Take a one-man bedroom recording genius, pair him with a five-piece R&B garage combo, and let them loose in the studio, and you’ve got Aweful Kanawful. Clam’s Cassino just sort of showed up one day, and it keeps finding its way back to the turntable, because it’s just so fascinating. 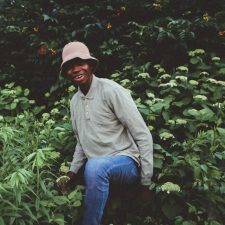 Upon first listen — especially opening track, “MotorWonder” — it sounds like nothing so much as applying the aesthetic of avante-punks Geza X & The Mommymen to acoustic instruments. Rather than flanged-out guitar pedals and synths, there are flutes and horns and drums, and it’s rambunctiously joyous. 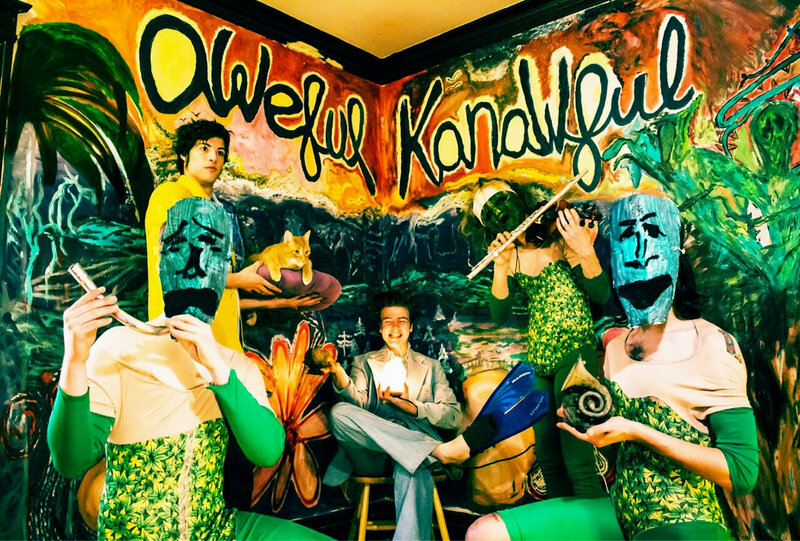 The real enjoyment of this is that Aweful Kanawful’s whole sound is so very much of the early ’80s Los Angeles New Wave scene — it’s kind of cool, really. Clam’s Cassino sounds like somebody once heard a bunch of Dils records and tried to recreate them with their friends. I really like this album and appreciate the sense of weirdness and mystery it offers up. You wonder how the hell something like the mad chamber pop of “Man of Steal” came together, but the liner notes leave as much to the imagination as they explain. Honestly, I like to think that this was all recorded with the band sitting in a sandbox like Brian Wilson doing Pet Sounds. It certainly wouldn’t surprise me. This is certainly not my usual cup of tea. 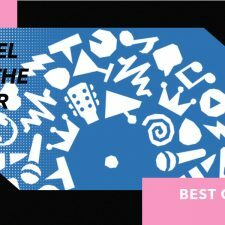 I certainly enjoy quite a few global genres, but the ominous aegis of “world music” is usually enough to send me screaming in the opposite direction of whatever’s being played. 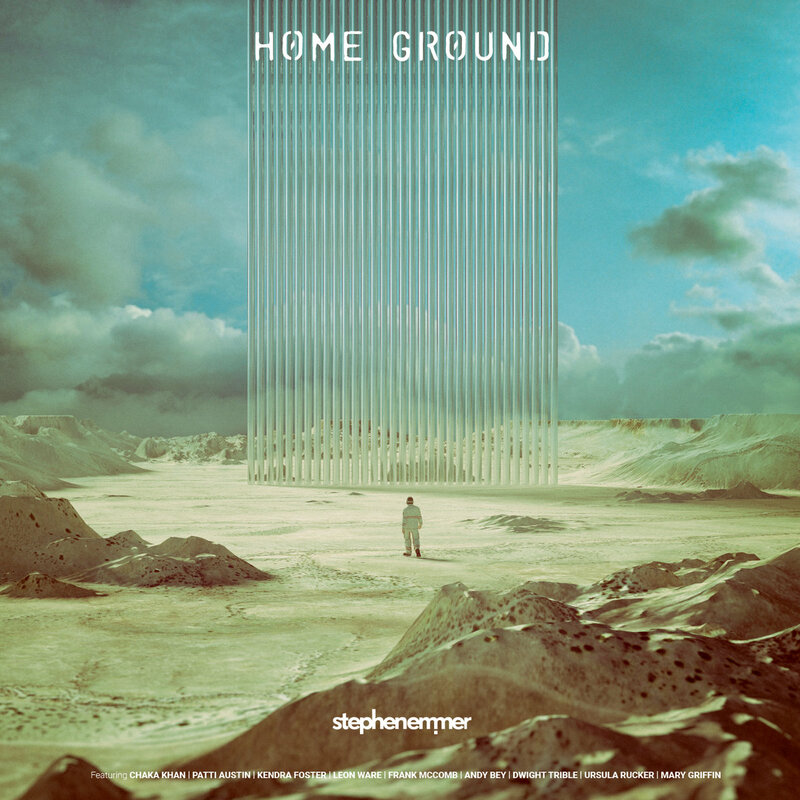 So the opening cut to Home Ground, “A New Day,” had me fearing that this was going to be another one of those globally-conscious records which has little but good intent going for it. 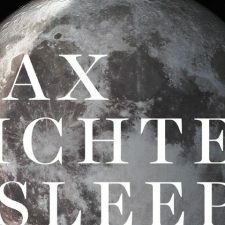 The Dutch musician has produced an undeniably chill album which succeeds because of the wide array of talent and styles on display. 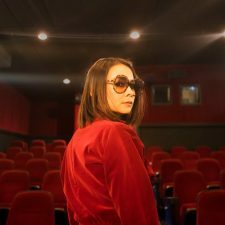 The funkier tracks work best: “Soul Glow,” featuring George Clinton singer Kendra Foster is an almost etherial look back, and the Chaka Khan track “Under Your Spell” calls back to the singer’s work in the ’70s alongside Rufus. It’d been a while since I’d heard anything from Brooklyn’s Oops Baby Records, then this record showed up from the label, and I was pleased to see that they’re still dropping garage knowledge on the populace. 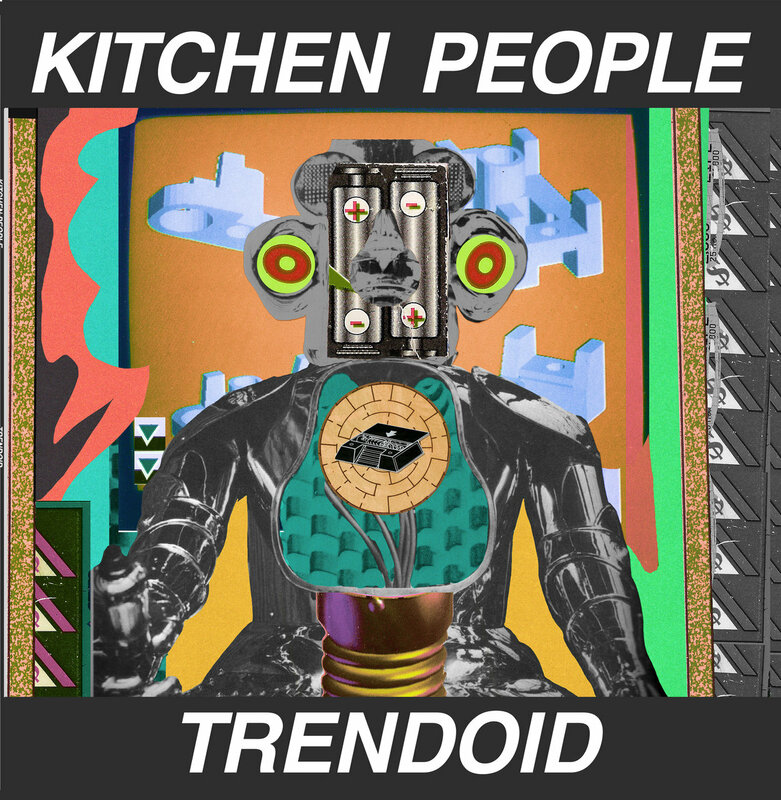 Their latest release is by Kitchen People, a band hailing all the way from Perth, Australia, and damned if Trendoid isn’t weirdly catchy. It’s also dissonant and something you could listen to while wrecking a house party. Props to the band for managing to make a synth-punk record that actually puts the synth up there as a main instrument. Far too many records in the genre treat it like the bass or the drums, and drop it in the mix, but on this record, it’s as prominent as the guitars or vocals, making it prominently bend and ooze. 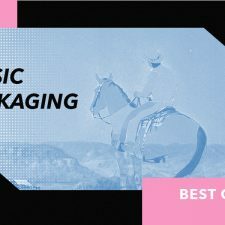 I feel like the folks at Oops Baby have a unique skill for finding bands which ride that cusp between fun and dangerous, and Kitchen People know how to straddle the line perfectly. Think of Trendoid as being a switchblade comb to which someone’s glued razor blades. It is, definitely, the kind of record you either like or you don’t. Kitchen People are fast, snotty, and Trendoid will either start a party or end it, depending on where your friends exist on the enjoyment scale. Frankly, I find it fun as hell, and it’s definitely catchier than say, the Spits. Minimal liner notes, although the band photo fits the sonic aesthetic perfectly. It’s a still shot of a TV screen, and nothing so perfectly sums up this band as interlaced cathode ray tube imagery with a bunch of white noise behind it. There’s also a download code.